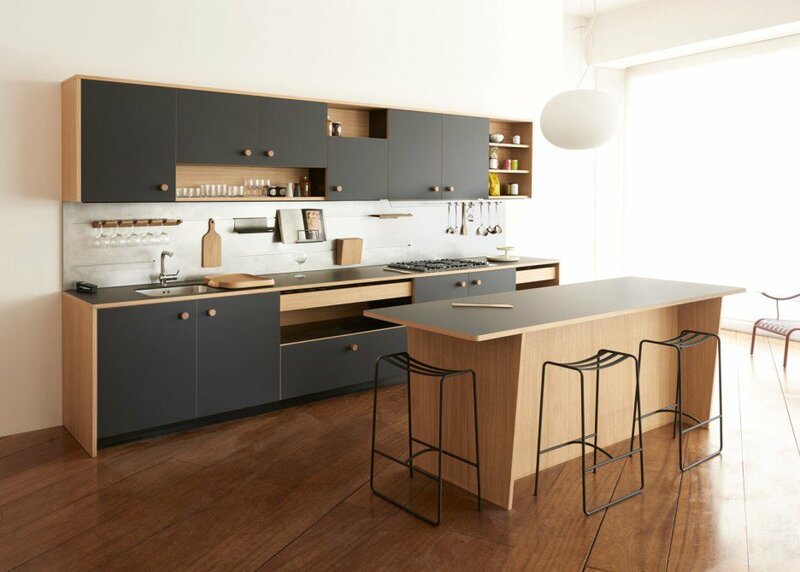 The ‘Lepic’ kitchen designed by Jasper Morrison for Schiffini. Finished in oak wood and a solid sheet laminate called Fenix. All kitchen accessories (hanging rails, shelving, chopping boards etc) also designed by Jasper. So, The Lepic, a “modular kitchen system” designed for a brand renown for its signature collaboration with Vico Magistretti on the ‘Cinqueterre’, the very first all aluminium kitchen: to me this is a marriage of the functionalism for which arguably both brand and designer have made their names, and the ‘fun’ that our Italian cousins have with kitchens. I say ‘fun’ because I think it’s taking us Brits a while to get up to speed with the enormous creative potential of kitchens. Kitchens are essentially mini-feats of engineering crafted to accommodate multi machines in daily use. And as the trend for open-plan kitchen/living spaces showing no sign of abating, they’re increasingly becoming a 360 degree design statement too. In other words, as they’re no longer confined to a back room, or even necessarily ranged along an external wall, backs are as important as fronts, the island unit is a must-have, there are an embarrassemnt of riches for the countertop (which often wraps completely around the units) and the biggest dilemma you face is for open or closed shelving. Oh and maybe whether to finally forgo stainless steel and opt for a brass tap instead?! 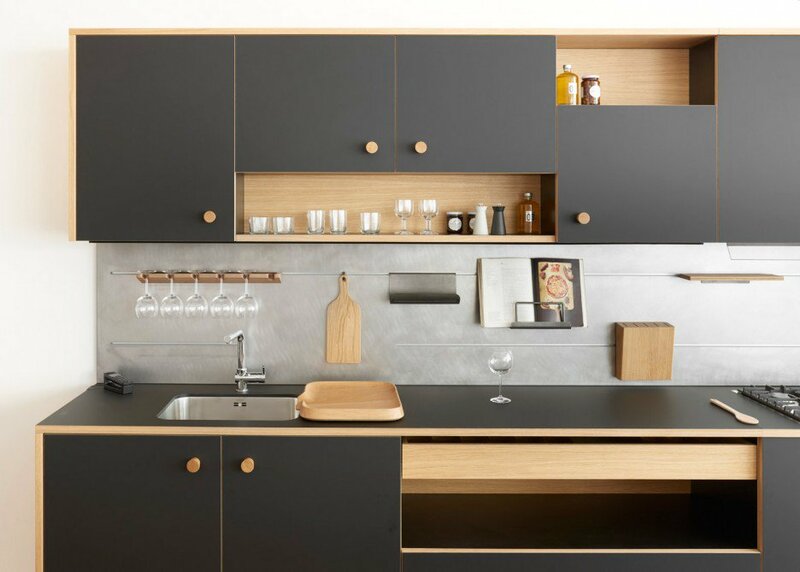 The ‘Lepic’ kitchen designed by Jasper Morrison for Schiffini. Finished in oak wood and a solid sheet laminate called Fenix. I feel Jasper has captured a key point here. Many kitchen designs are indeed so focused on how well they work, they just aren’t actually very lovely to look at, and considering they’re probably one of the biggest installations in our homes, this is clearly a mistake. There are exceptions of course. Boffi has customarily used wonderfully tactile materials in its designs (the ‘Duemilaotto‘ with its reclaimed oak table extension, springs to mind), as well as recently showcasing the ‘Cove’, a characteristically aerodynamic number from Zaha Hadid. 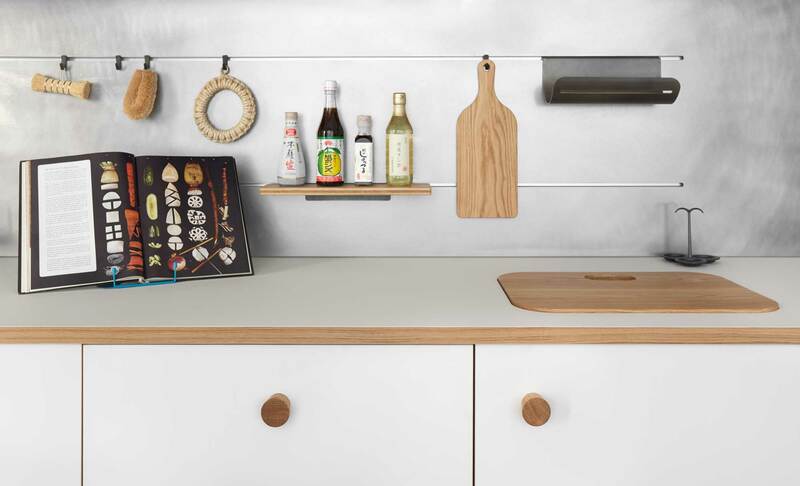 Not to forget companies like the Sussex-based Custom Fronts who offer hand-crafted doors, handles and tops to fit IKEA units; alongside brands like Superfront who also offer incredible colour/pattern options for standard IKEA ‘Metod’ units. 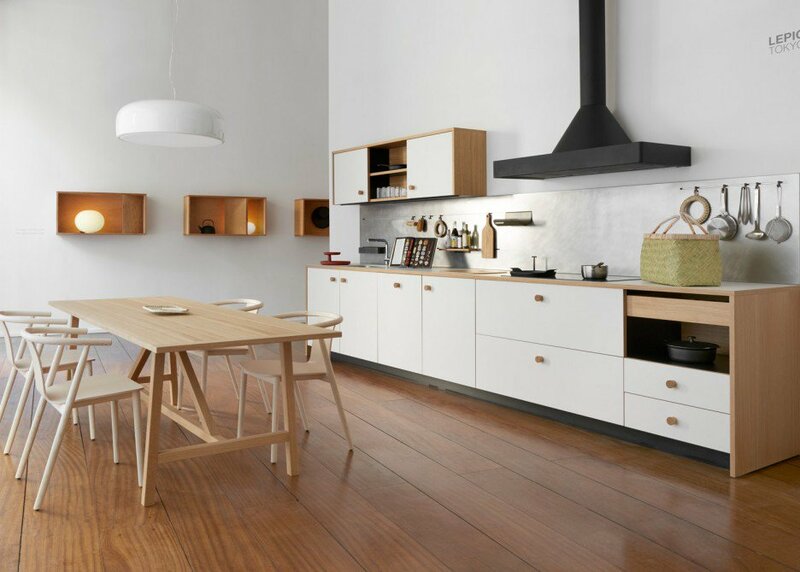 The ‘Lepic’ kitchen designed by Jasper Morrison for Schiffini. Finished in oak wood and a solid sheet laminate called Fenix. 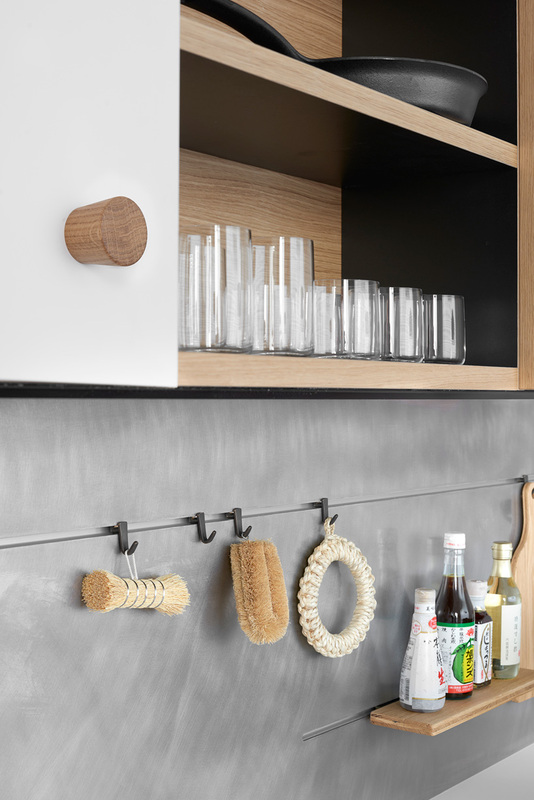 All kitchen accessories (hanging rails, shelving, chopping boards etc) designed by Jasper. Download the Schiffini/Lepic kitchen catalogue here. Agreed! So clever that they understood the value of Jasper designing it all.